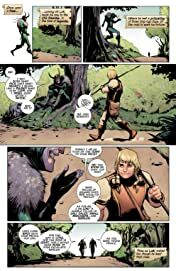 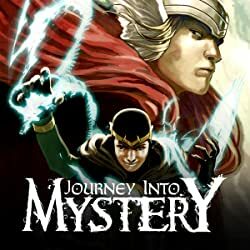 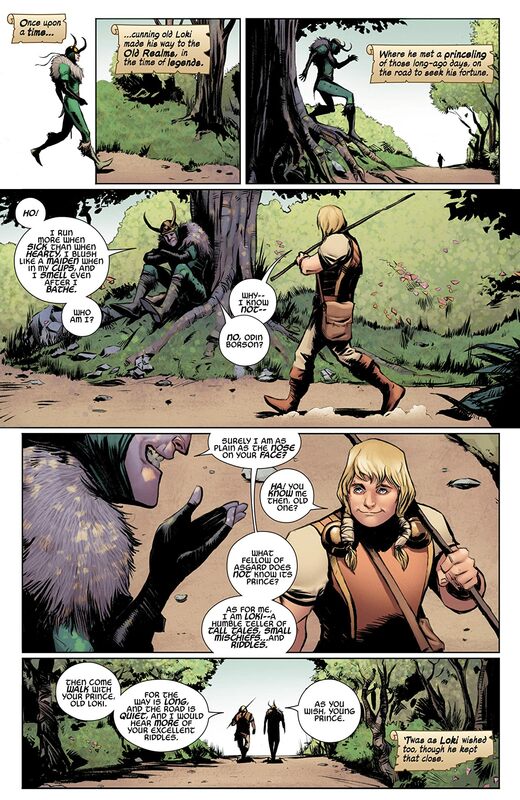 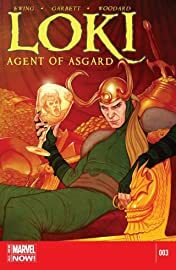 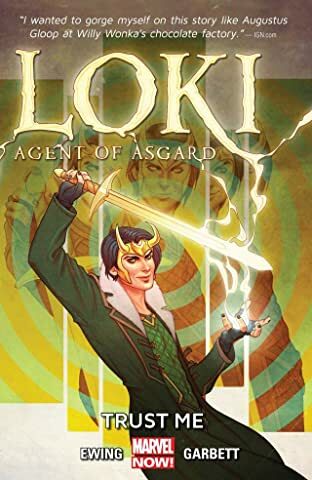 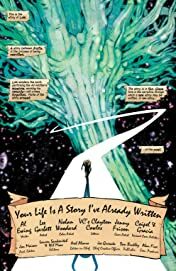 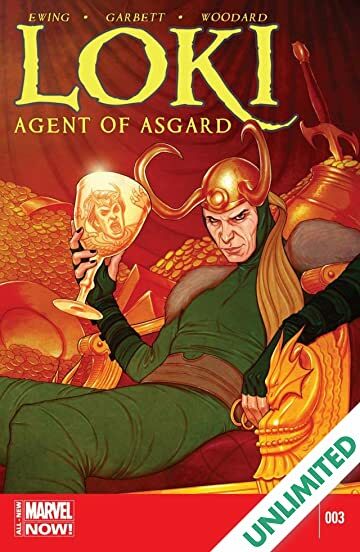 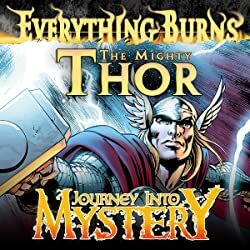 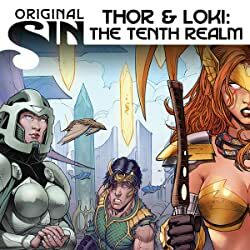 Loki heads back to the dawn of Asgard to join its greatest heroes on a quest for an otter-skin of gold, the heart's-blood of a dragon... and a certain magical sword. 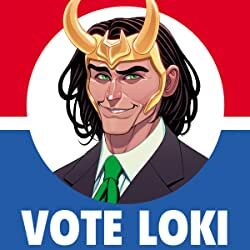 Meanwhile, Loki does not appear in this issue. 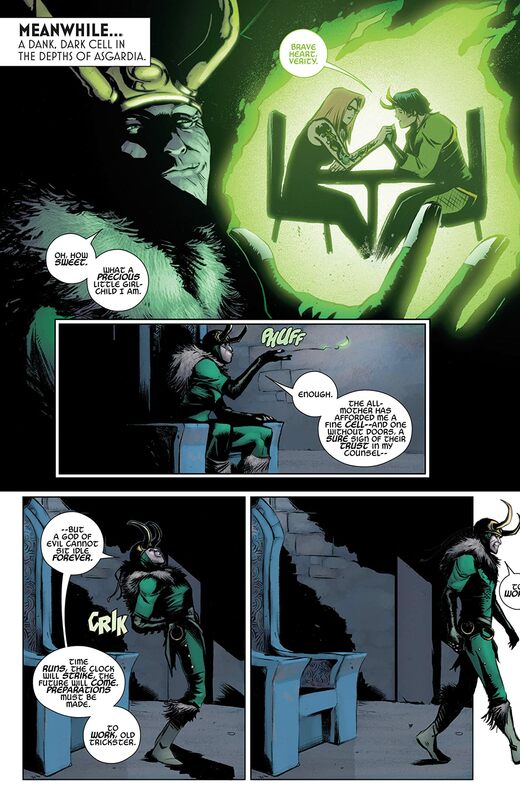 Both these statements are, for once, true.